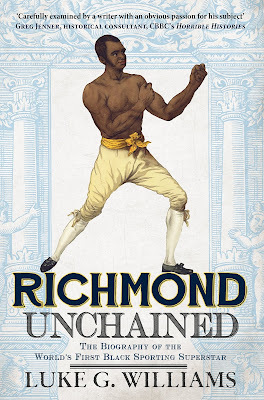 Richmond Unchained is available from all good bookshops. You can also order the book online from the sellers listed below, as well as many others. 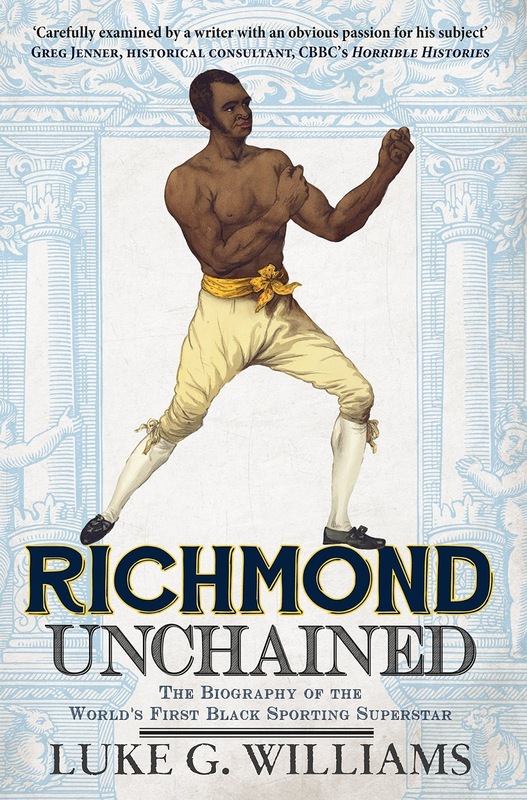 If you wish to order a signed copy of Richmond Unchained the cost is £18 (including postage and packaging) in the UK and $36 (including postage and packaging) for the USA. Payments can be made via Paypal to lgw007@yahoo.com and any enquiries / requests for dedications can also be made to this email address.